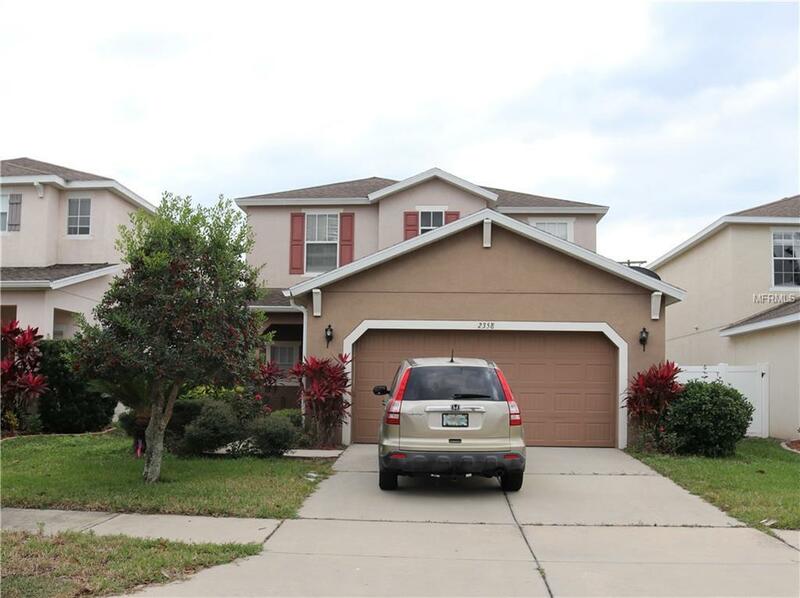 Lovely 3 bedroom home with bonus/den in gated Hawks Point Community. 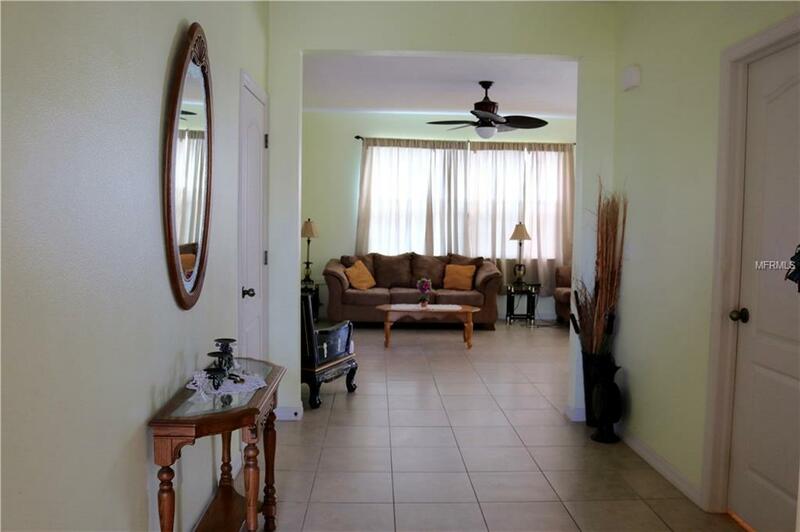 Open floor plan with tile flooring throughout first floor. Living/Dining room combo, kitchen with 42" cabinets and breakfast bar, inside laundry room and covered lanai. Upstairs you will find a spacious loft area, Master suite with walk-in closet and master bath with garden tub, dual vanity and separate shower. 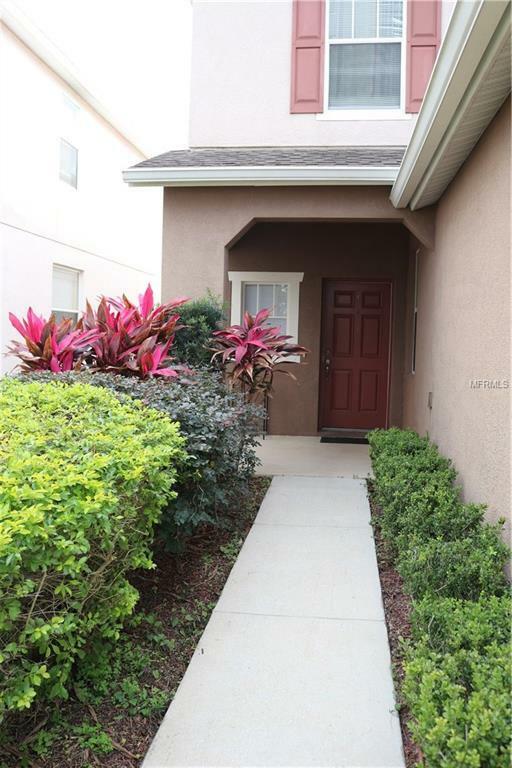 Two additional bedrooms with large closets and jack-n-jill bath. Community amenities include beautiful resort-like pool with lounge area, playground and basketball courts and natural preserve areas. 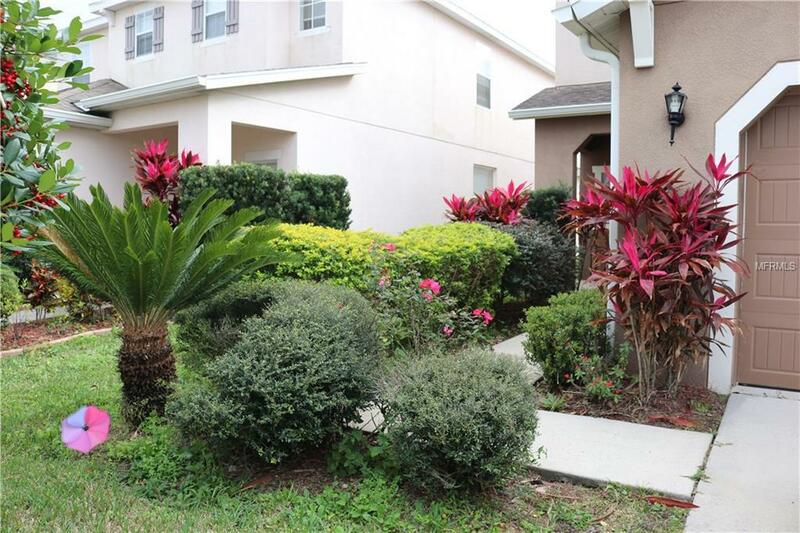 Located within minutes to I75, shops and a short drive to Gulf area beaches. This home qualifies for 100% USDA financing!